E is for Eden Gardens – the mecca of cricket, Ecopark – the biggest park in India situated in New Town- Rajarhat and Entally – one of the oldest localities in Kolkata, but for me E is and will always be the heart of the city –Esplanade. Situated in central Kolkata, this is the area from where the first tram and then the first underground metro started. It is also one of the busiest areas with 2 to 3 lakh vehicles passing during the rush hours each day. Esplanade has a bus terminus near Shahid Minar from where buses connecting spots within the city as well as places within the state begin their journey. Walking down the streets give a feeling of the bygone era. Most of the vintage cinema halls like Metro, New Empire and Lighthouse have been mostly replaced by multiplexes and malls. The pavement has branded showrooms on one side while street hawkers selling a range of items on the other. It is difficult to walk through the crowded place with thriving business on the street side stalls. An old shop called Symphony in the surrounding was famous for stacking rare collection of music cassettes from all over the world. If a cassette was not available here, it simply implied that it would not be available anywhere else. The oldest five-star hotel of the city Grand Oberoi known as the Grand Dame of Chowringee is located near Esplanade metro station. The first multi-storeyed AC complex Sreeram Arcade was opened in this area. The street shops are a delight to shop at if one is pro at bargaining. One gets quality products for prices as cheap at 100 INR. Purses, soft toys, artificial jewellery, dress materials, cosmetics are few of the items in high demand. Apparel Shops like Sumangal and Milaan selling clothes and dress materials are much sought after even today. The place is also famous for street food. New market is located just a few minutes away. Every visit to and from Kolkata by bus ended or began from Esplanade. This was the first place in the city that I had grown up to be familiar with. The first movie that I ever saw in the city was Ajnabee in Metro cinema. I hadn’t explored this area much during my student life but post wedding, every trip to the city meant a day dedicated to street shopping at Esplanade with the husband. And now that we are settled here, Esplanade is gradually becoming a must visit destination for us quite frequently. Stay tuned for some interesting subjects on F tomorrow. Thank you Sashwata. Yes Symphony is still there. Please keep reading. I Just realised I haven’t visited Esplanade in a long time. Got to visit, soon. I have always enjoyed the Esplanade- park street. Really missed the iconic cinema halls on my last visit to Esplanade , around a year ago. I really love the new market too. Was a place I regularly visited during my student life with PCGH friends or sisters/ cousins. So many memories! Thanks, my dear for the nostalgia. Thank you Moonmoon di for reading. 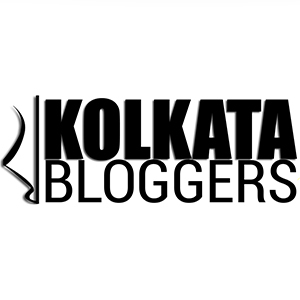 We all have such memories associated with PCGH and Kolkata. We have been making quite a few trips to Esplanade of late. You know, Sonia, you could collate all these posts and make it into ‘Bengal Diaries’, or a magazine dedicated to giving info about Bengal. There’s everything here that one would want to know about that place! I can see your hard work in every post! Thank you so much for the idea Shilpa. It actually makes a lot of sense. Let me see if I can work something out. again, a nice post showcasing another section of Bengal 🙂 Looking forward to more from this series. Thank you Roshan. Trying to bring out few known and a lot of unknown facets about my city/state. 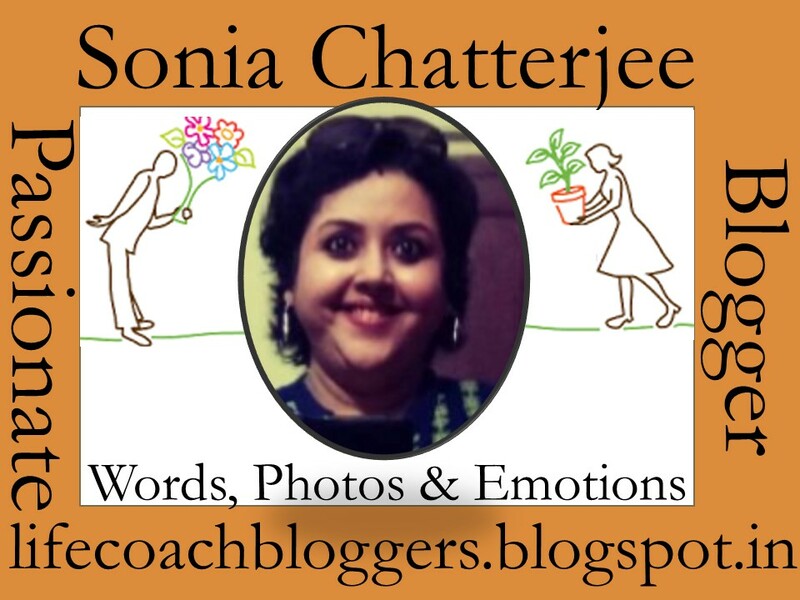 Wonderful read Sonia! As usual the nostalgia hit back… keep going strong on your posts! Thank you Sayan. Needless to say that I wait for your comment to understand if I have made the connect. This was a great read! Bengal has been on my list of places to visit for quite some time. Hopefully, it will happen in future. Nicely written and cool pics! Thank you Sreedeep. Pls keep reading. Hopefully by the end of the series you will be motivated to make that trip to Bengal. You guys have really got me hooked on to this idea now. You do have a way with words and I am really planning to visit West Bengal for my next vacation. The personal angle adds color to the description. Thanks for the ride. This means a lot to me. I’m glad that you are liking the journey of Bengal. So many First things happened here. First Metro , first AC hotel.. Thanks for this lovely read. Whenever I visit my sister in Kolkatta, I would sure go to this place. Yes pls do. You would love it.